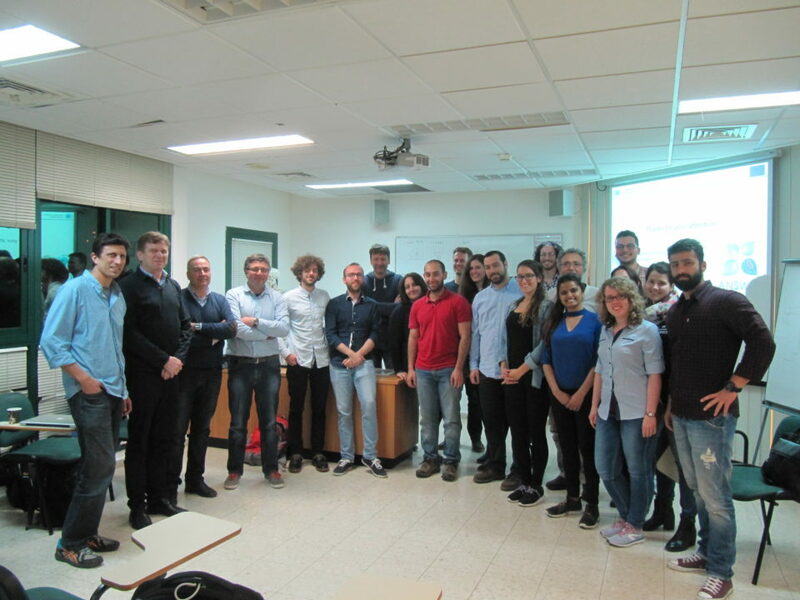 The 4th meeting of the project was held in Rehovot, Israel on the 10th of March 2017. 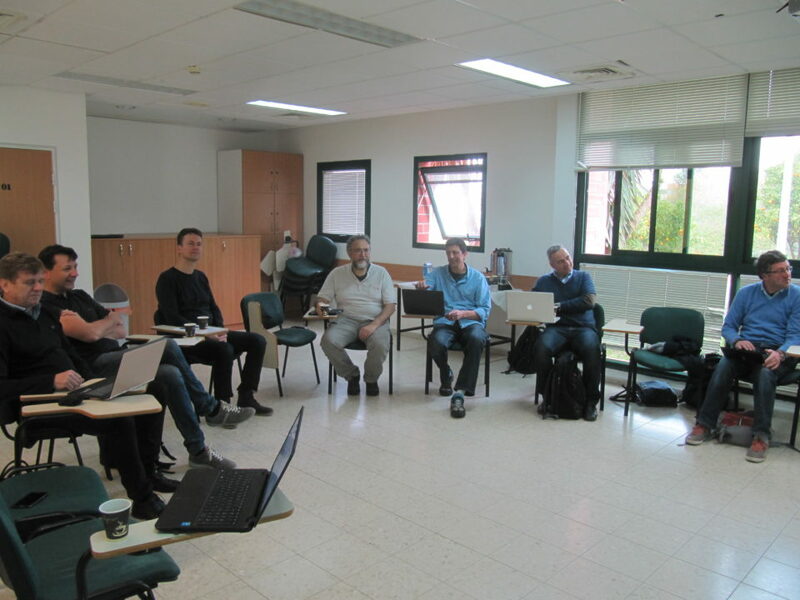 The meeting took place at the premises of the Faculty of Agriculture of the Hebrew University of Jerusalem (HUJI). 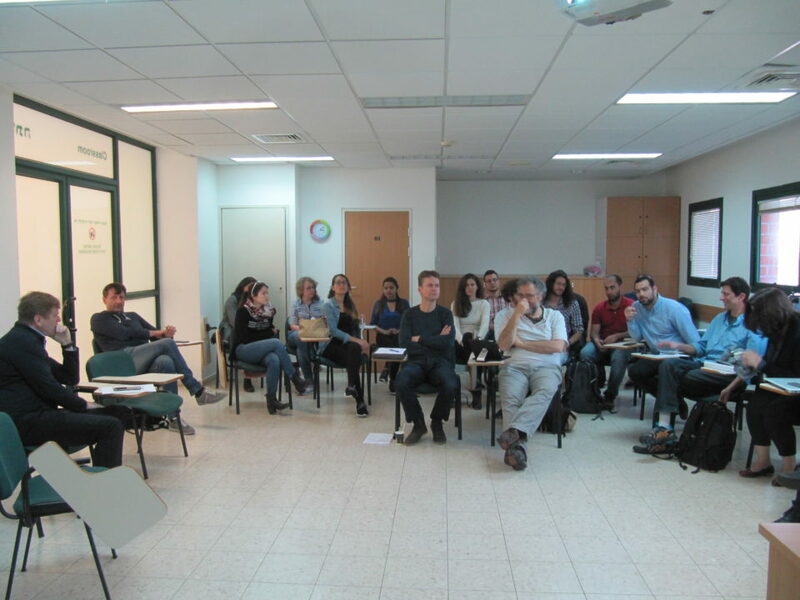 Training Event C was also organized at the same location from the 5th to the 10th of March 2017. The general objectives of the meeting were to: (i) update all participating members (Beneficiaries and Partners) about the Scientific Progress of the Project, (ii) discuss the scientific progress of each ESR and the progress of each Work Package, (iii) briefly present the ESR projects and discuss their secondments, (iv) discuss the forthcoming Training Events in Porto, Italy and Slovakia (July 2017, September 2017 and January 2018, respectively), (v) present and discuss the planning of the Mid-Term Meeting, (vi) discuss with all ESRs their progress level individually during a special session and (vii)identify any financial and management related issues within the consortium.